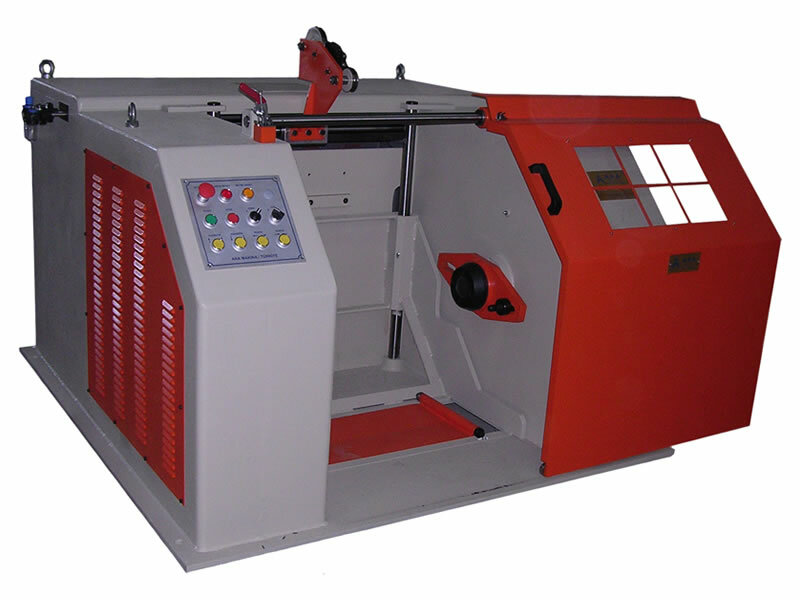 Wire winding machine is used for the winding process of steel , copper and aluminum wires. Motor power : Depends on the diameter of the spool (bobbin) and speed of the machine. Speed of the machine : Max. 20 m/sn. Spool (bobbin ) mounting and dismounting by pneumatic lifter and trolley. Pneumatic traveler with screw and belt .